Preparing for an audit (e.g., checking for documentation and its completeness) is critical, as outlined in Chapter 3. 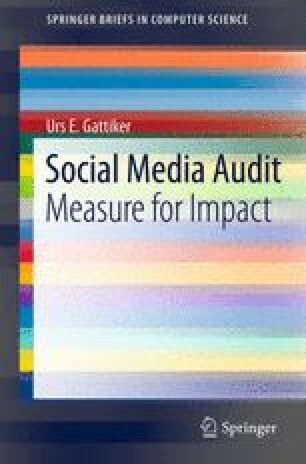 However, before we embark on this important exercise and start with our social media audit, we need to define the scope (e.g., how in-depth, and the focus must be agreed upon, such as Facebook, Twitter, and blog activities or something else. This chapter addresses these issues and provides some guidance.